We appreciate your interest in our company and look forward to working with you. For specific information about any of our services, please fill out the form below. Be sure to indicate your callback preferences, as well as the service you are interested in. A confirmation will appear after you click “Submit.” We will get back to you as soon as possible. Please give us 6-8 hours for an email responce, thank you! 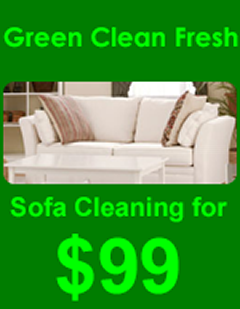 Request a service from Green Clean Fresh in Atlanta, Georgia, today to learn more about the premiere cleaning services we offer for your home. To redeem a voucher, enter the voucher number below(Codes are not case-sensitive). If the voucher is valid you will have the option to redeem it.